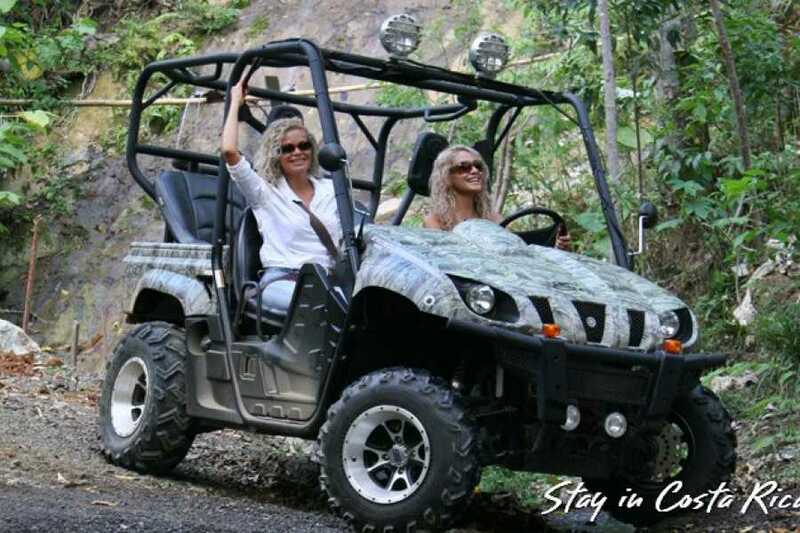 The Golden Coast UTV tour will lead you through paths of deep forest to the golden beaches around Tamarindo. 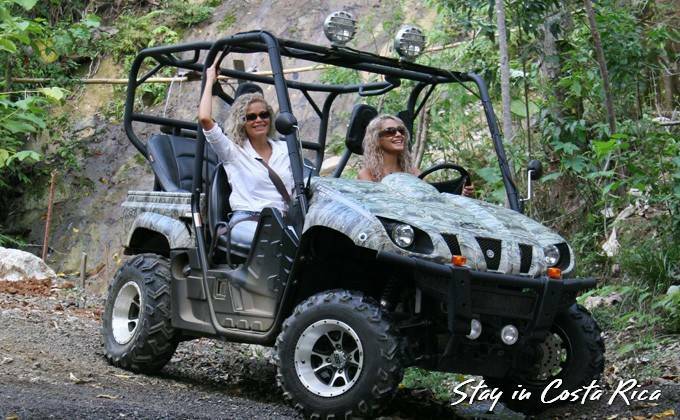 Our professional guides are local tico’s who know where to spot animals such as howler monkeys, eagles, tropical birds and iguanas. You also will be able to enjoy some amazing beaches with pristine water.